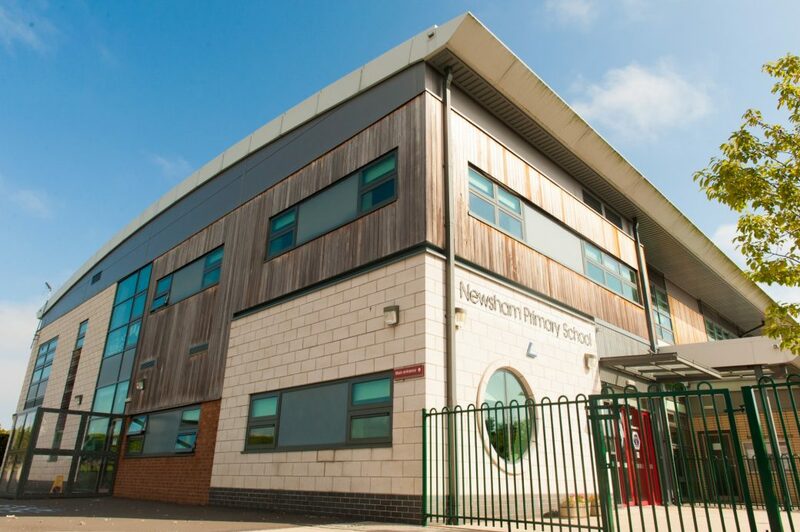 At Newsham Primary School we believe in the concept of lifelong learning and the notion that learning should be a rewarding and enjoyable experience for everyone; it should be fun. Through our teaching we equip children with the skills, knowledge and understanding necessary to be able to make informed choices about the important things in their lives. All our policies have been written in alignment with our school vision and ethos. The Data Protection Act 1998 gives people specific rights in relation to their personal information and places certain obligations on schools that are responsible for processing it. This act is now being updated with the General Data Protection Regulation, from May 25th. The links below provide further information. Mrs Margaret Arksey, School Support Officer at Northumberland County Council, is the Data Protection Officer (DPO) for Newsham Primary School and can be contacted at County Hall, Morpeth, Northumberland, NE61 2EF.